If you’ve been injured in a car accident, you may be wondering what steps to take next. From dealing with insurance claims to getting injuries checked out to scheduling vehicle repairs, there is a lot you’ll need to do. But one thing you can do that can make your life easier is hire a lawyer. Lawyers are important for victims of car accidents as they always have your best interests in mind. So, how exactly can a lawyer help you after a car accident? Let’s take a look at a few key ways lawyers can help. Meeting important deadlines: When it comes to injury claims, there are important deadlines that need to be met. From filing the actual claim to introducing evidence to submitting important forms, everything must be done within a certain timeframe. Without the knowledge experienced law firms have, you may not submit important forms in time. Furthermore, you may have trouble accessing certain forms, like medical records, in a timely manner. Lawyers know what needs to be submitted and when they need to be submitted, ensuring your case is handled properly. Proving fault: One of the most complex aspects of car accident claims is proving fault. Without substantial evidence and witness statements, you may not be able to prove fault on your own. Lawyers have the experience needed to know what kind of evidence will be needed to back your claim. They can use their resources to obtain evidence and witness statements, making your case as strong as possible. 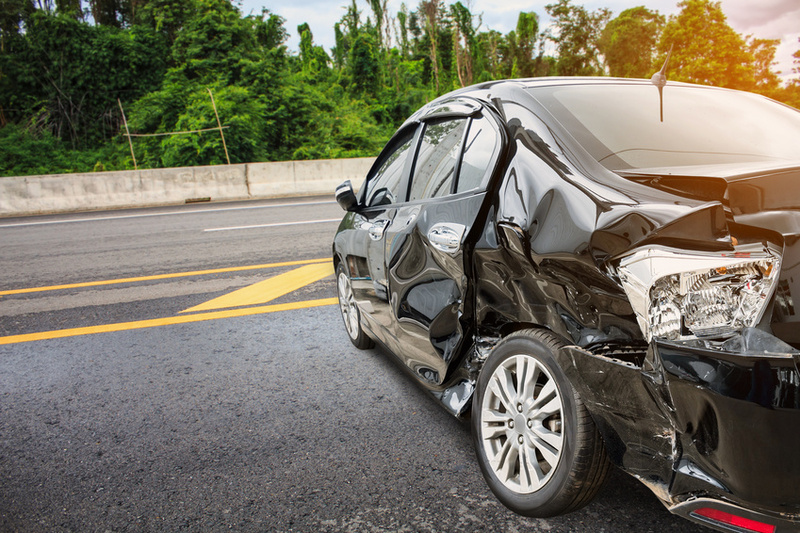 Estimating damages: There are several types of damages for which car accident victims can seek compensation. These damages include lost wages, property damage, costs of medical care, physical pain, mental suffering, and damage to the ability to earn money in the future. With the help of an experienced law firm, you can know how much these damages are really worth. This is important to know in deciding if you’re being offered a fair settlement from the insurance company. As you can see, there are numerous benefits to hiring a lawyer after being in a car accident. I went to Vanover, Hall & Bartley, and I’m so glad I did.